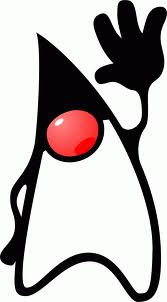 Traditional containers like vector can not handle primitive data types like int,float,long,char and double.Primitive data types can be converted to objects using the wrapper classes.Wrapper classes are contained in the java.lang package. Wrapper classes have number of unique methods for handling primitive data types and objects. i,f,d,l are primitive data values denoting int,float,double,long data type. They may be constant or any variable. All these methods may throw the NumberFormatException if the value of the String(str) does not represent proper number.